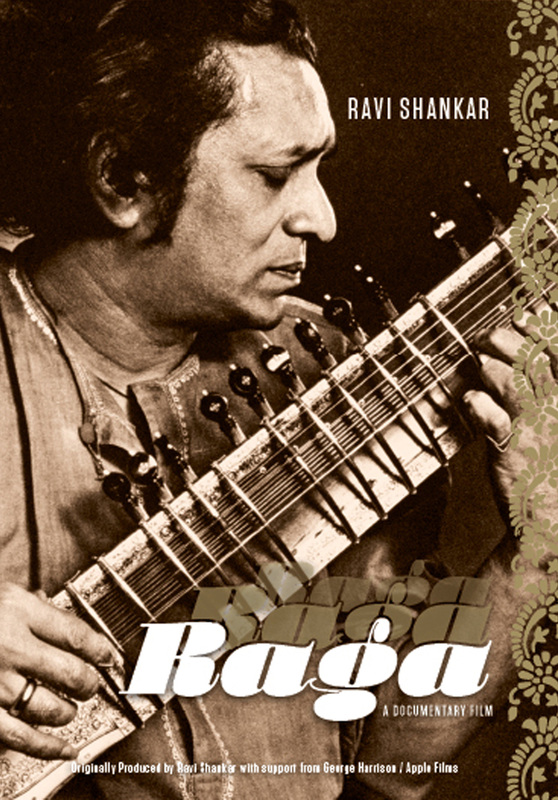 Originally released in 1971, Raga: A Journey into the Soul of India documents the life of sitar master Ravi Shankar in the late 1960s and early 1970s, following him on his return to India to revisit his guru, Bengali multi-instrumentalist and composer, Baba Ustad Allauddin Khan. 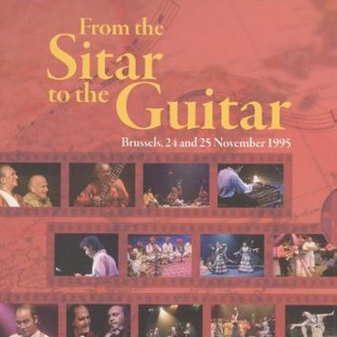 It further explores Shankar’s life as a musician and teacher in the United States and Europe, initiating those in the West to the exceptional world that is Indian classical music and culture. 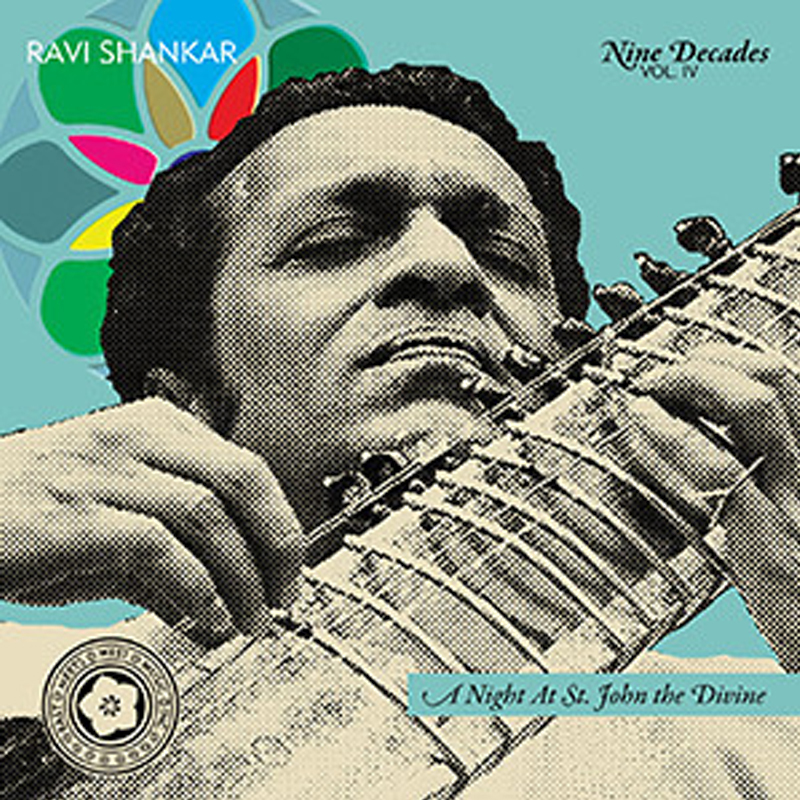 Through rare and candid footage shot in both India and the United States, Raga sheds light on Shankar’s influences and collaborations, from Allauddin Khan to his famed dancer brother Uday Shankar, to his associations with Western musicians Yehudi Menuhin and George Harrison. 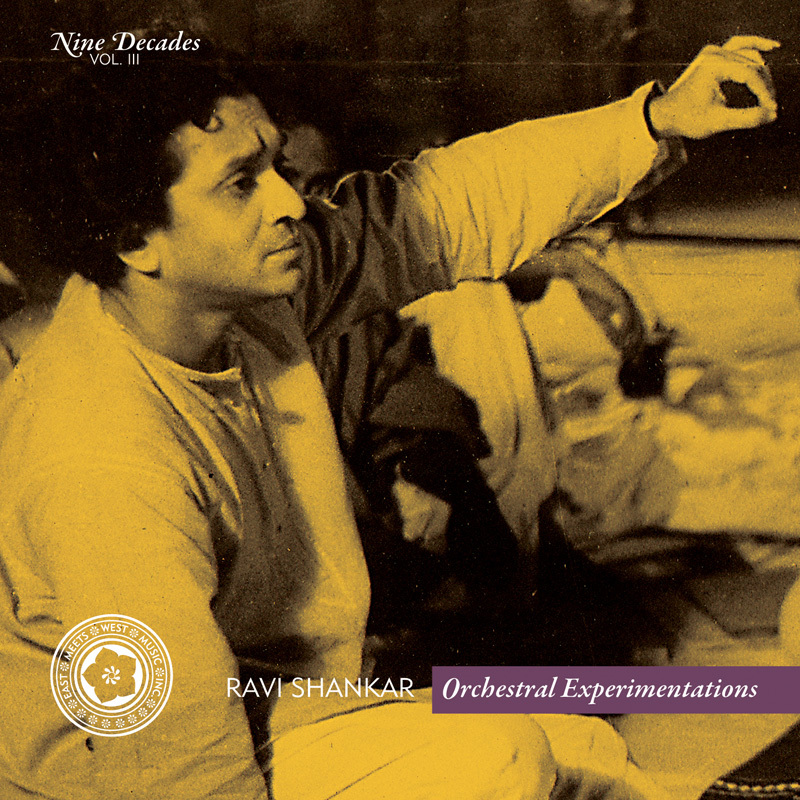 Fully narrated by Shankar himself, Raga reveals music as the soul of India and of Shankar’s life. 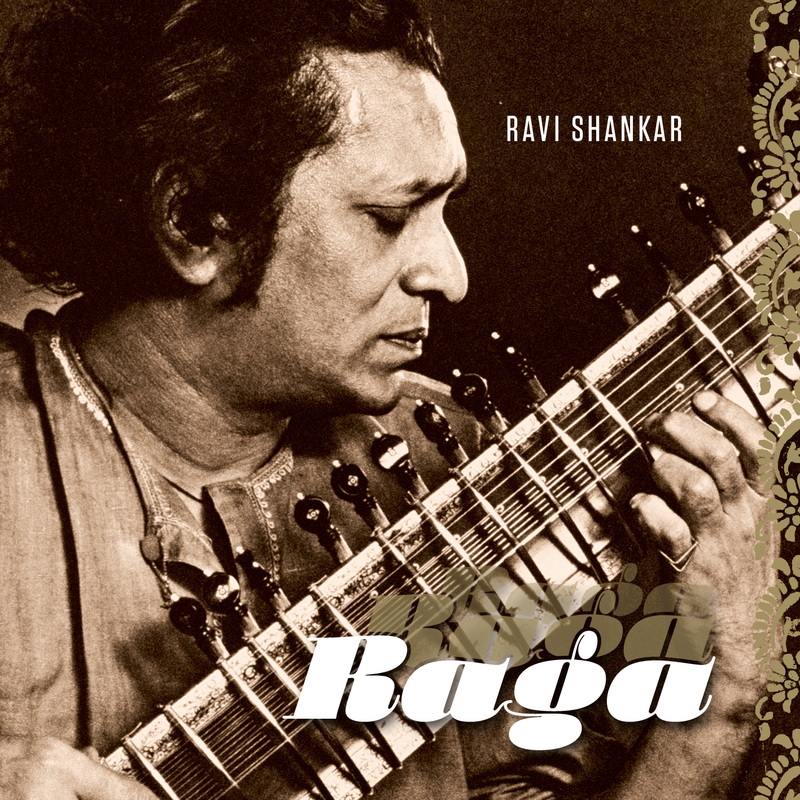 The premiere DVD release of Raga features a digitally re-mastered 35mm print optimized to modern color range resolution and standard and a fully re-mastered audio soundtrack. 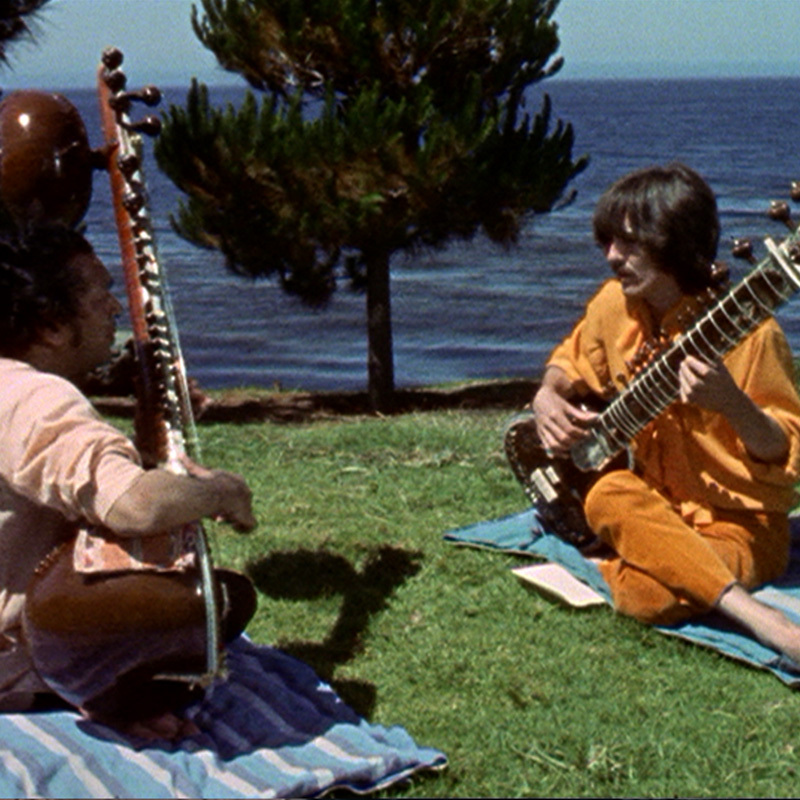 Produced by East Meets West Music, Inc., Directed by Howard Worth, Edited by Merle Worth, Written by Nancy Bacal, Originally produced by Ravi Shankar and Released by George Harrison/Apple Films in association with Gary Haber/Tenant Artists. 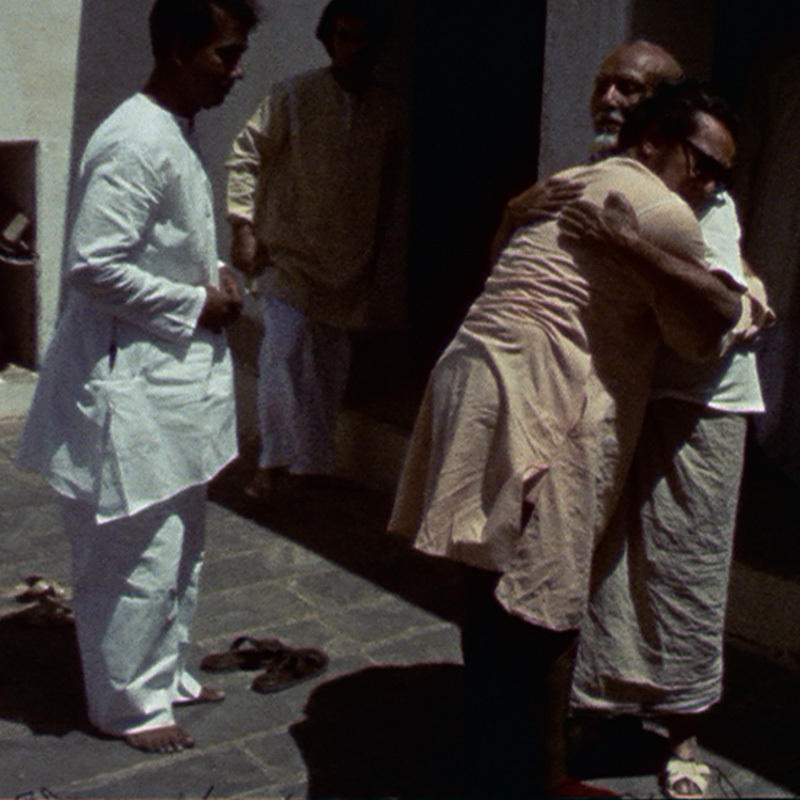 NTSC, Duration: 97 minutes, Extras: free digital download soundtrack card.